Whatever the application, EverLast is built for you. 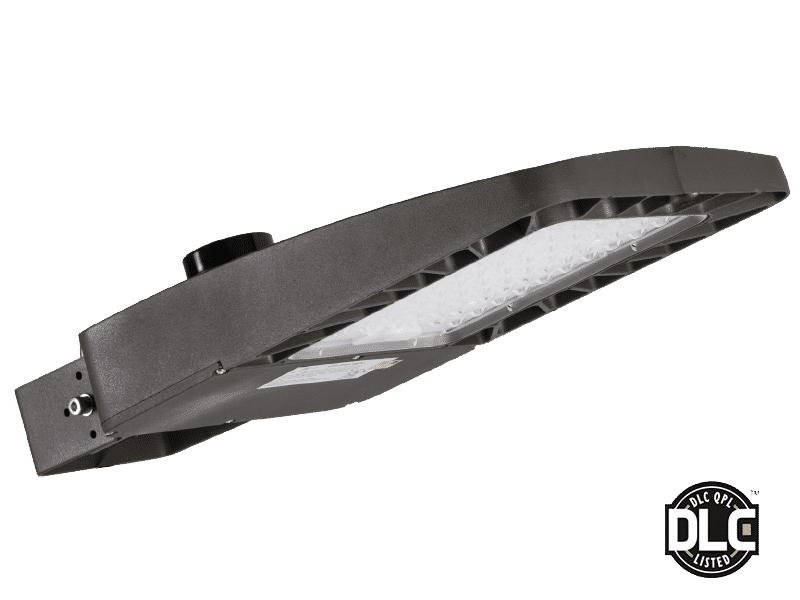 Offering three series of exterior shoe box fixtures to meet your outdoor area lighting requirements. 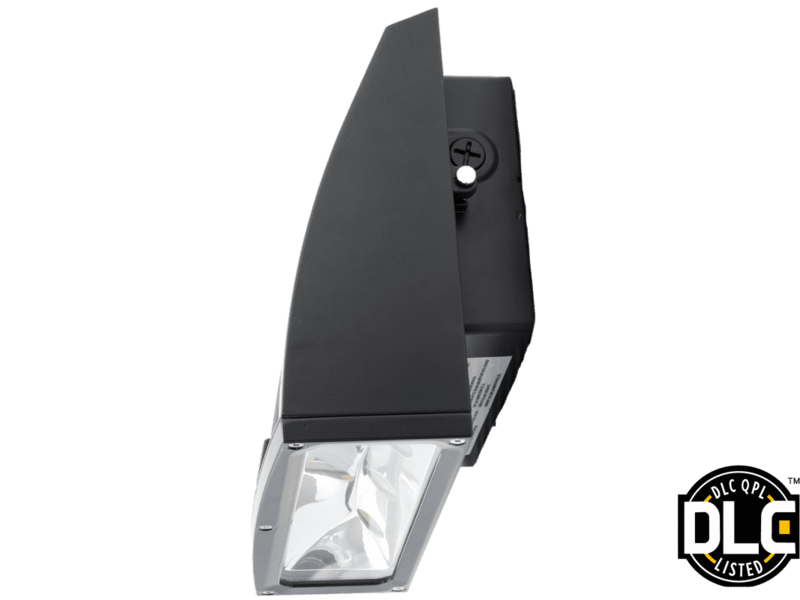 Boasting advanced distribution and options, EverLast’s LED canopy lights will exceed your expectations. 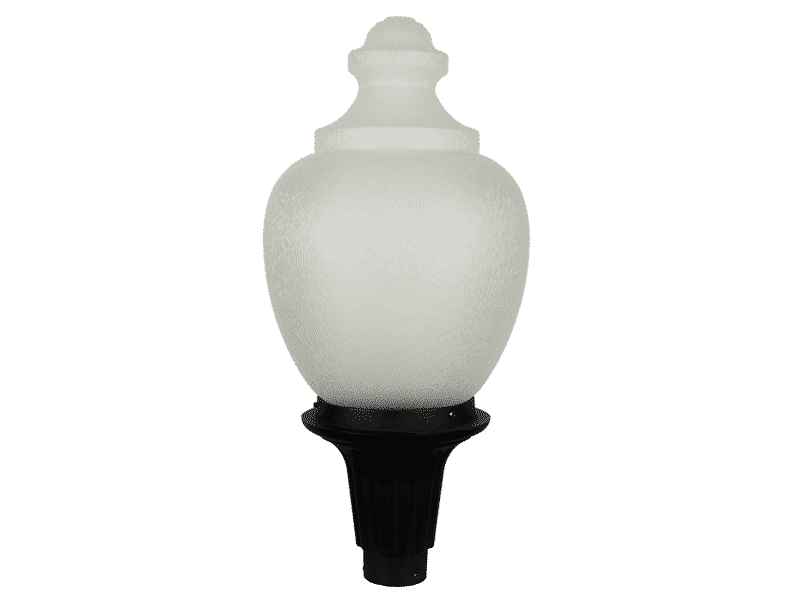 This timeless outdoor fixture offers a classic acorn globe that will fit in most every exterior lighting application. 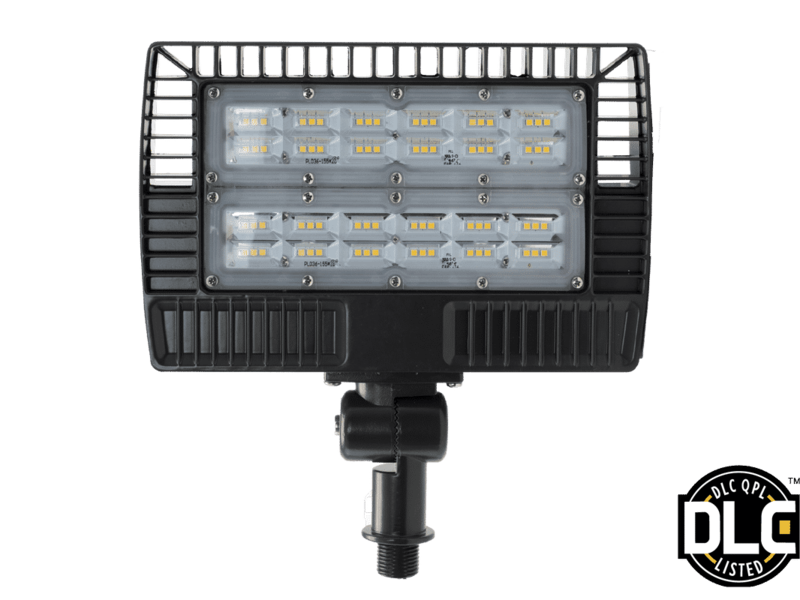 Looking for indoor lighting options? 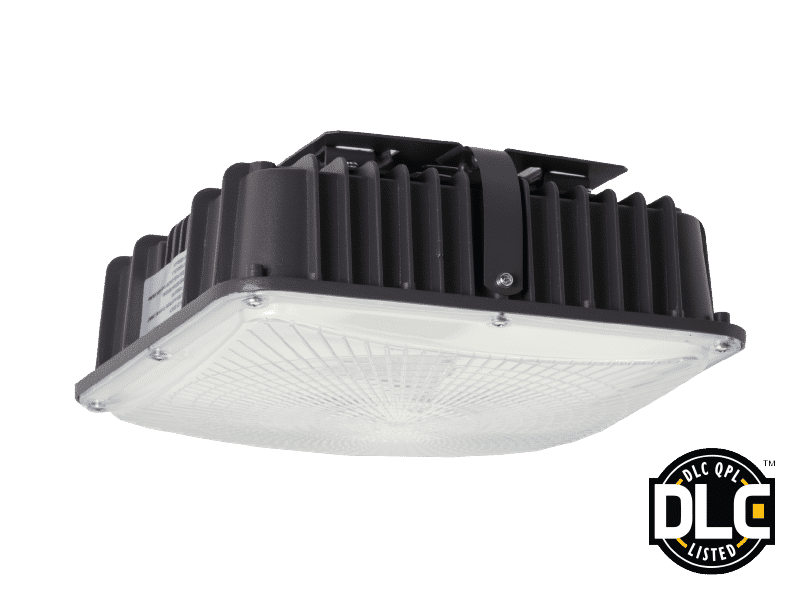 EverLast has industry-leading LED indoor solutions with the nation’s leading warranty.